No matter the issue our experienced staff will be able diagnose and repair your problem. We’ve been proudly offering over 35 years’ experience in the automotive industry. Not only do we fix the issue but we determine the root cause to ensure it won’t happen again. 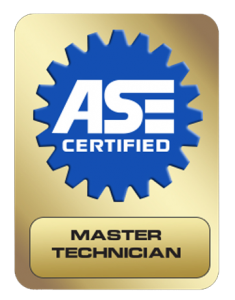 We’re ASE Certified experts in all facets of automotive repair.